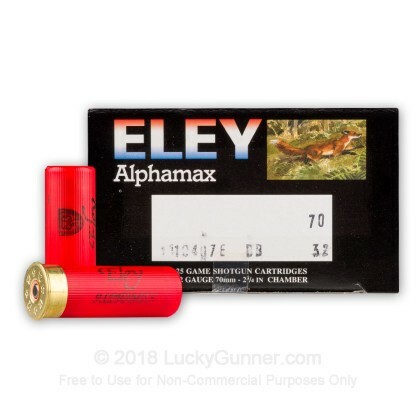 Alphamax loads are a staple among British fox hunters and should do the job on pest animals like groundhogs, beavers, and rabbits that love to ruin farms and fields. 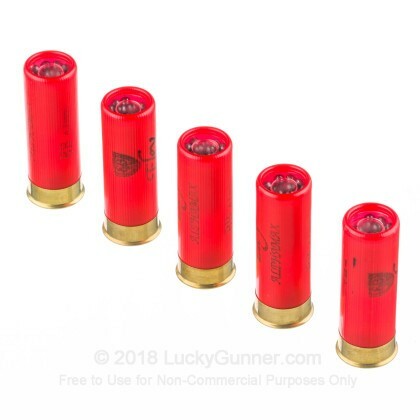 Each 12 gauge shell contains a payload of BB shot that weighs in at 1-1/8 ounces; this carries sufficient energy to knock down small game out to medium distances. 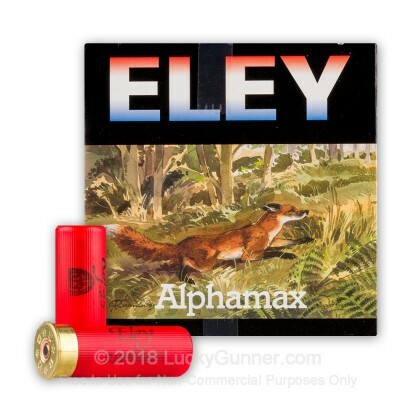 The shot is propelled by proprietary powders which are sculpted and tested in-house with Maxam, Eley's Spanish parent company. An extended hull length of 2-3/4 inches means that the shells match the chambers of the most popular 12 gauge hunting pieces in any country. 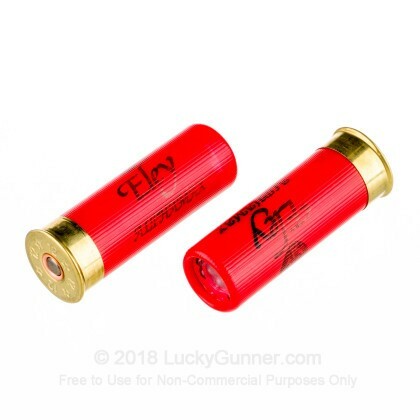 Eley is known to serious American shooters for their top-tier rimfire ammunition which is highly sought after and often found at Bullseye, Appleseed, and other competitive venues. 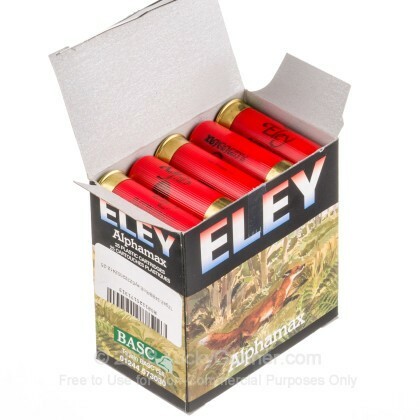 Eley has been around since 1828 and has brought fame to British ammo engineering with some of the cleanest propellants and unique primers ever made. Buying in bulk with this 250-round case is a commitment to quality ammo that will serve you year-round. 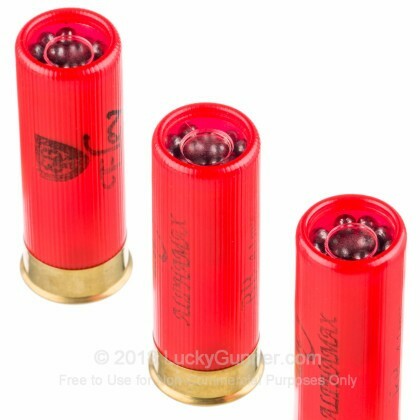 We don't have any reviews yet for this particular 12 Gauge ammo from Rio Ammunition. If you'd like to be the first to review this particular 12 Gauge ammo from Rio Ammunition, fill out the form below. Q: Can these be used as defensive loads also? I have always used magnum loads around #6 shot for hunting but I do not know since I put an 18.5" barrel on my Mossberg500 AB. Yes people at Mossberg did not there was an AB model in 12Gage it was my first rifle back in 1973 and still looks new except for a small nick on the stock. So what would you use for defensive loads ? A: Hello William, yes these would make a good defensive load, especially if wall penetration was a concern. I personally use 9 pellet 00 Buckshot for my defensive load.